Who’s your pick of the litter? Who would be your friend to the end? 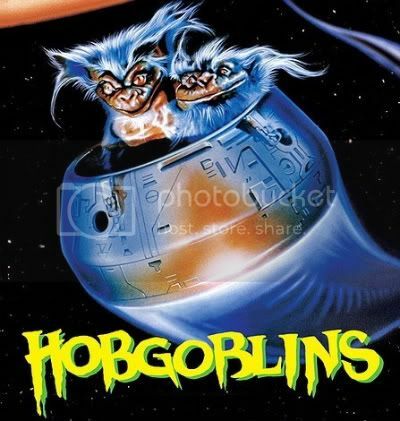 I went with Gremlins, though I love a little side Critters action from time to time. The release dates of these flicks crack me up..
slight pattern going on here. 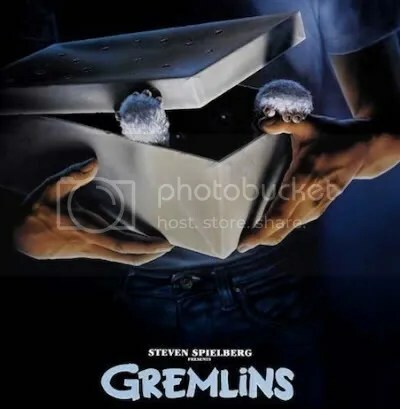 I went with Gremlins as well. 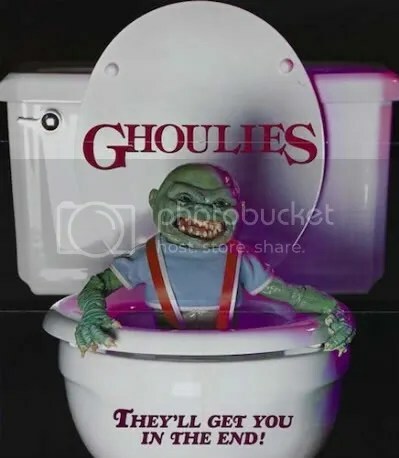 Tough call between Hobgoblins and Ghoulies though. You can probably fallow that pattern and watch the quality of the creature feature go from best to worst. I Can't speak for Munchies but it defiantly seems to be the case with the others. 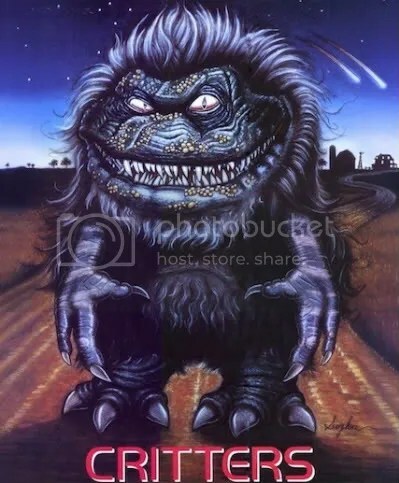 I gotta show some love for Munchies,a childhood favorite.It would usually come on saturday nights at 1am.Gremlins are a given in authority here though.Hobgoblins I have seen long ago…don't remember much.Critters is definitely the successful cousin of Gremlins. One of these films has 100% more Phoebe Cates than the others. That one got my vote.